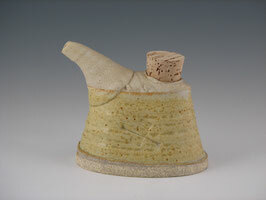 Ewers & Small Pouring Vessels - karinabromaitiss jimdo page! Handmade Stoneware clay ewer with cork. 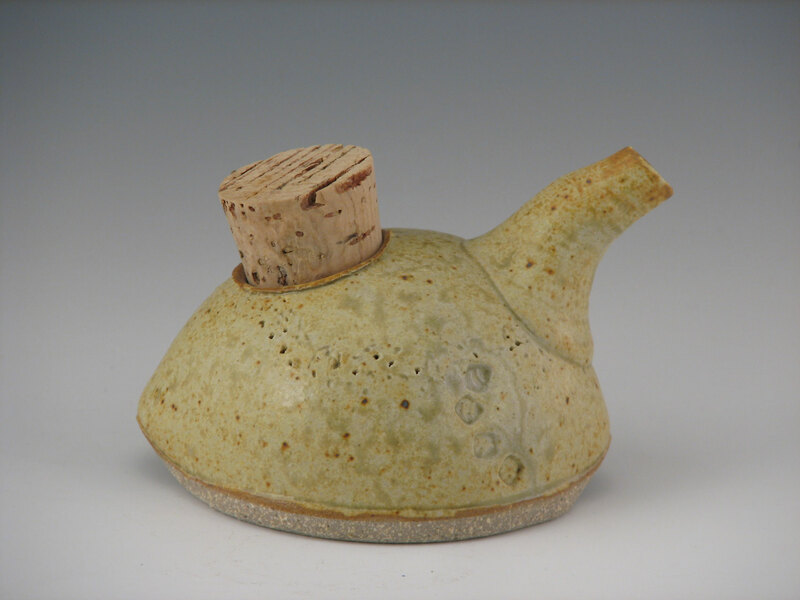 Handmade Stoneware ewer. Approximately 3"h x 4"w x 2"d.